Smithills School, in partnership with the Environment Agency and Bolton Angling Club, is now the only school in the North West offering angling activities to students. The school has set up its own angling club and all the fishing is done on a lake on the school site owned by Bolton Angling Club under the supervision of seven members of staff who are professionally trained angling coaches. 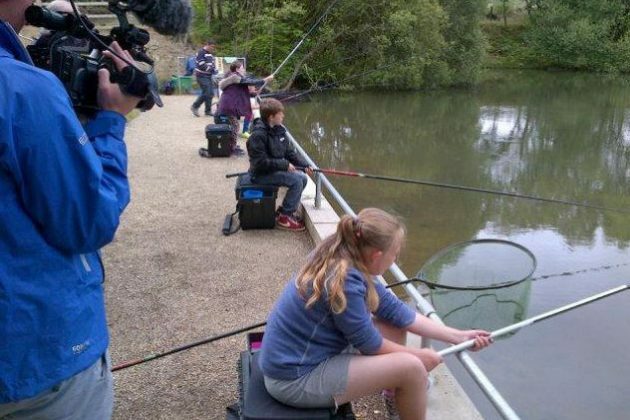 Smithills headteacher and keen angler Alec Cottrill, who initiated the project, said: "Fishing is now available to every pupil – it really has become part of school life here. "It allows pupils to learn so much about the environment especially about the water cycle and importance of water, weather patterns and the effect humans can have on all of these. "In science they build an understanding of common plants and animals, photosynthesis and food chains. "There are connections with many other areas of the curriculum too. Fishing can be linked to maths so pupils understand about measuring water depths and using weights to balance floats." The Environment Agency has worked with the school to provide safe access to the water, including disabled access. Steve Powell, fisheries specialist for the Environment Agency, added: "This is an excellent opportunity for children attending Smithills to learn a new sport they haven’t tried before. 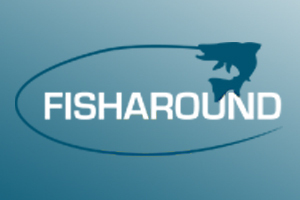 "It is great that the school is developing the children’s interest in the environment and fishing and we hope the skills they develop will stay with them throughout their school lives and beyond. "These pupils will become the anglers and environmentalists of the future."